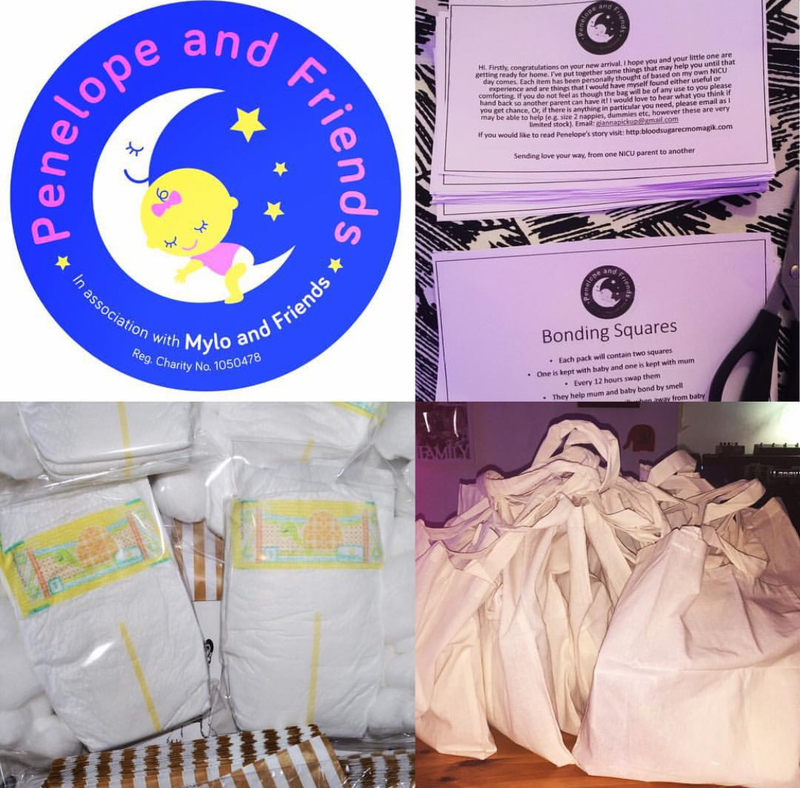 Been quiet on the blogging front enjoying Christmas and New Year with the little ones and getting my Penelope and Friends NICU bags completed and handed out as well as trying to organise an event to start raising money for the next batch! Been a busy lady. On top of that I am attempting to learn to knit to make bonding squares for the bags, Laurence is teething and Penelope is a regular toddler tornado! I am hoping to have the next lot out in February and hoping the first batch were handy to those that received them. Entering NICU for the first time in a long time was very emotional and brought lots of memories back, both happy and sad. It was so hard to see the little babies that would be spending their first Christmas there, but completely inspiring to see the strength of the parents devoting themselves entirely to their tiny newborns. I slipped in some extra treats in the bags, in the form of selection boxes so the mums and dads could have a little something sugary to keep them going. Big plans for BWS awareness day in a few months are also in the pipe line and we have big decisions to make this year with regards to Penelope potentially needing two different surgical procedures and another trip to Great Ormond Street. I think 2016 will have some ups and downs but I’m ready to face it head on and excited about all the good things to come! These two have had a great Christmas and New Year’s Day! 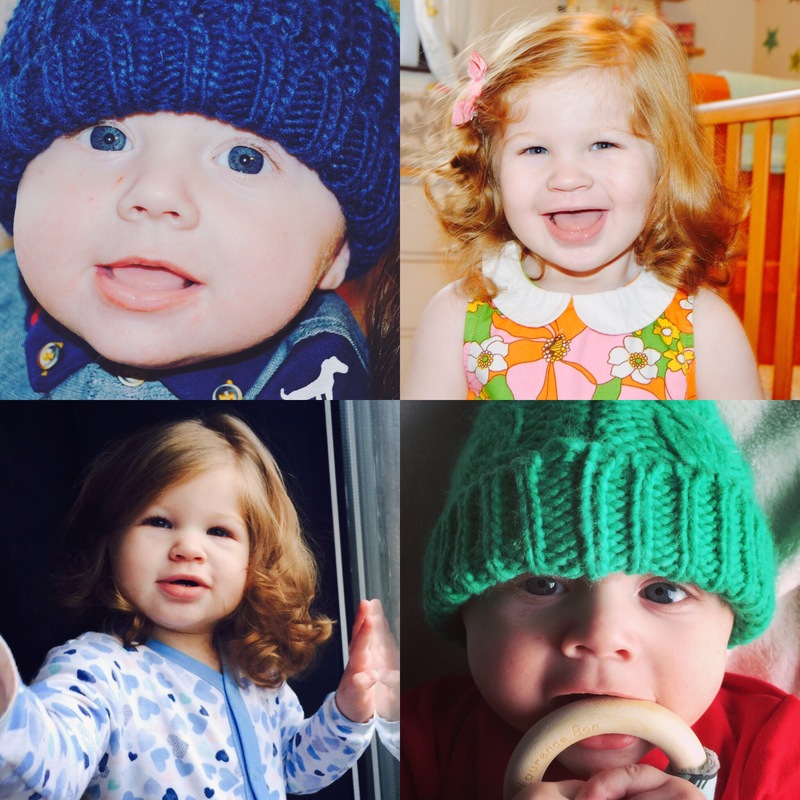 Hope the smiles continue well into 2016. Hope it’s wonderful for all!